From sleek and modern boardrooms to quaint and intimate coffee shops, there are hundreds of London event spaces to choose from. However, not all meeting venues are the same! With access to a seemingly endless list of high-quality meeting venues, how do you know which one is right for your enterprise, small business, or startup? In order to find the right meeting space, there are a few preparatory considerations to be made. Are you hosting a large board meeting or conference call? Do you want to provide your guests with welcome refreshments and catering? Will you need access to audio-visual equipment? Do you require support of an on-site event coordinator? Open and accessible networking space that makes it comfortable for guests to mingle. Variable and modular room options including boardrooms, classrooms, and breakout spaces. Reliable audio-visual equipment, conference call facilities and high-speed wifi. Additional comfortable seating for guests who want to relax or take a private call. Healthy and appetising catering options. Peckham Levels has transformed a multi-story carpark into a creative workspace and cultural destination. Peckham Levels caters to a group of industry-leading artists and entrepreneurs. In addition to its shared workspace offerings, Peckham Levels offers affordable meeting and event space to London's growing creative community. The space is constantly evolving to fit the unique needs of its members. Step inside for amazing food and drink from independent traders, regular events and exhibitions, and to discover some of South London's most exciting artists and independent businesses working in design, fashion, and music. Cost: Contact for more information. Technology: Contact for more information. Catering: Contact for more information. Canova Hall offers world-class dining, workspace, and a private venue. Canova Hall's cool and relaxed atmosphere makes for the perfect casual meeting space. Meeting attendees will enjoy Canova Hall's expertly crafted dishes, drinks, and desserts. LABS offers a variety of meeting space for workshops, off-sites, away days, and conferences. LABS facilities are engineered for enhanced productivity. Featuring the latest in audio-visual capabilities, LABS is a premier next-generation and modern meeting space. Our private meeting rooms are designed to inspire, accommodate, and facilitate your best work. We've expertly put together beautiful design, environments engineered for productivity, and top technology, so all you need to do is choose your meeting room and leave the rest to us. Cost: Starts at £20 per person for a four-person room. Technology: Video conferencing, wireless presentations, high-speed internet, temperature control. The Trampery offers space and support for entrepreneurs and creative businesses. 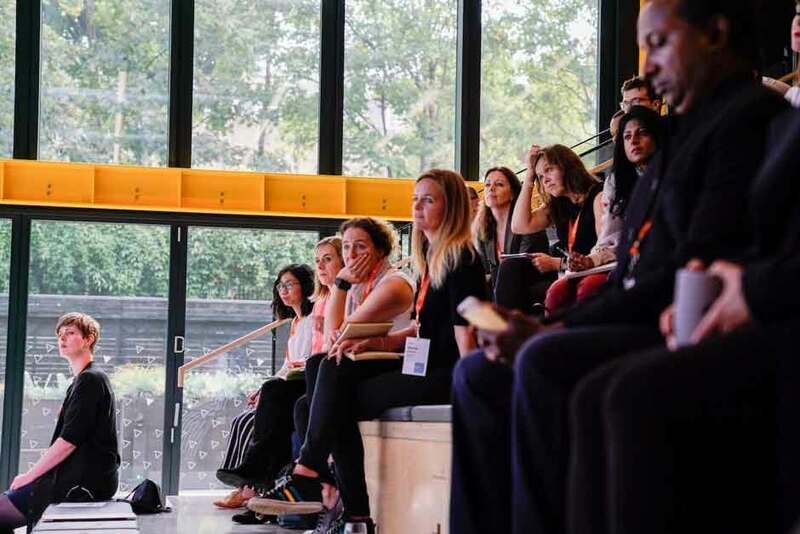 With access to a range of unique meeting spaces, friendly events team, and innovative audio-visual solutions, The Trampery is the perfect venue for off-site strategy meetings, workshops, one-day conferences, and product launches. The Trampery brings its hallmark spirit of creativity and innovation to every event we host. We provide a choice of unique spaces, a skilled events team, and extraordinary options for cuisine, production, and innovative AV solutions that are unlike any other venue. Technology: Plasma screen televisions, high-speed internet, projectors. Catering: Breakfast, lunch, and dinner catering options available. Headspace Group offers workspace to creative, media, and technology businesses and startups. Additionally, Headspace provides private meeting rooms across its key locations in Farringdon, Marylebone, and Manchester. Each meeting space is equipped with the audio-visual equipment and caffeine to keep your guests focused. Whether you need a place to host product launches, yoga classes, or photo shoots, the space is a perfectly adaptable blank canvas. Cost: Credit packages start at £180. Technology: Audio-visual equipment, secure internet, whiteboards, and notepads. 110 Rochester Row offers contemporary and flexible meeting space in the heart of London. From product launches to confidential business meetings, 110 Rochester Row allows guests to configure the meeting space to their exact needs. All our meeting rooms feature state-of-the-art audio-visual equipment and our team of trained technicians are on-site whenever you need their support. Everything's lined up for you and nothing's left to chance. Cost: Starts at £60 per person. Technology: Projector, high-speed internet, wireless conference phones, digital signage. Located at the heart of the tech and financial districts, Runway East offers one of the best modern conference venues in London. Ranging from intimate and private offices to expansive halls, Runway East is an ideal location to conduct customer research, one-to-one brainstorming sessions, and more. Whether a presentation, a board meeting, or you’re looking for a great networking space, we’re here to help! Located in the heart of London’s tech and financial districts, Runway East has the perfect venues for your events. Cost: Starts at £36 per hour. Technology: Audio-visual equipment, high-speed internet, connection to startup ecosystems. More than an industry-leading coworking community, RocketSpace offers modern and convenient meeting space in Islington. With your choice of meeting spaces suitable for varying sized groups, plus an auditorium, converted bank Vault and green space, RocketSpace has hosted world-renowned enterprises, small businesses, and startups. With access to high-speed wifi, audio-visual equipment, expert engineers, coloured stage lights configured to your branding, catering options, and expert event management support, RocketSpace is an ideal location to host your next business gathering, seminar, workshop, or conference. Our meeting and event spaces are so diverse we can accommodate your every need. 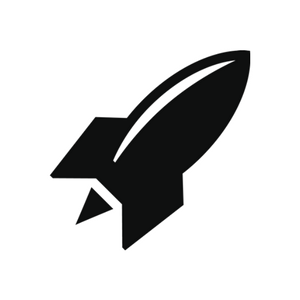 RocketSpace is a fresh new venue ideal for your off-site, meet ups, and board meetings. Situated right next to Angel tube station only one stop from Kings Cross, no other London venue has such a prime location. Cost: Starts at £49 + VAT per delegate. Technology: Robust wifi, 4k LED video wall, audio-visual equipment, conference call facilities. 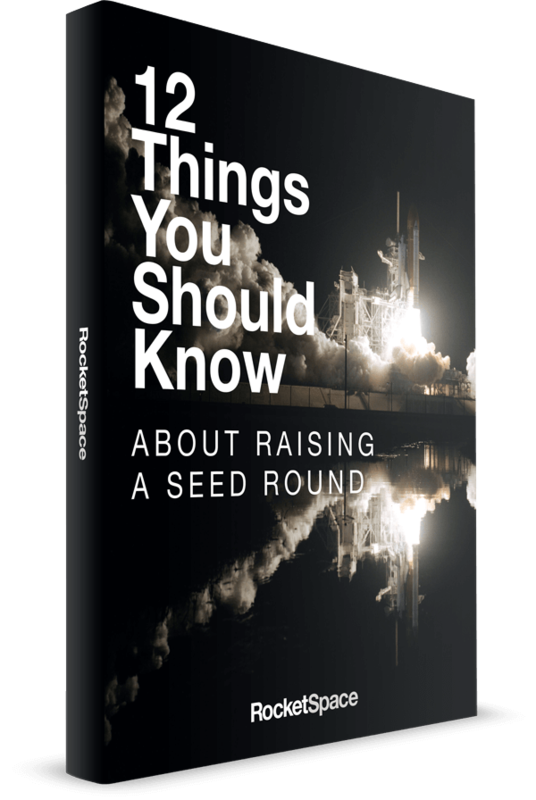 RocketSpace supports the brightest minds in corporate and startup innovation. Our community of industry-leading tech startups and corporate innovators are committed to developing next-generation and value-driven products and services. With access to flexible coworking space, growth-oriented accelerators, and a network of likeminded entrepreneurs, RocketSpace fuels business and startup growth. Are you interested in hiring one of our meeting venues? RocketSpace is proud to offer your choice of meeting spaces suitable for varying sizes and needs. Complete our Event Request Form, and a member of our team will contact you shortly! We look forward to hosting you.